Mercury soared to 45 degrees Celsius in the coal mining areas of Kothagudem and Mancherial. 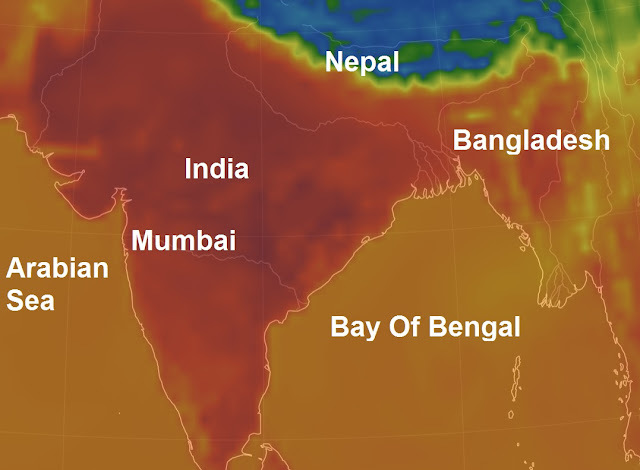 Barring a few places in the southern parts closer to Andhra Pradesh, most of Telangana sizzled above 40 degrees, severely affecting life in the areas. Hyderabad scorched at 43 degrees, the highest since April 14, 2016. Many stayed indoors, fearing a heat stroke, leaving streets empty by mid-day. State transport busses and shared autos soldiered on in their effort to ferry people from the Secunderabad railway station and other localities. Director of the weather office Dr Nagarathnam said heat wave conditions would continue over the next 48 hours. "A weather system over the east-central Bay of Bengal is sapping the available moisture in the air, which generally keeps the weather cool on land mass," she said. In Andhra Pradesh, Kurnool in Rayalaseema sizzled at 42 degrees, while Tirupati reeled under a harrowing 42 degrees.